What has Australian aid done for People with a disability? 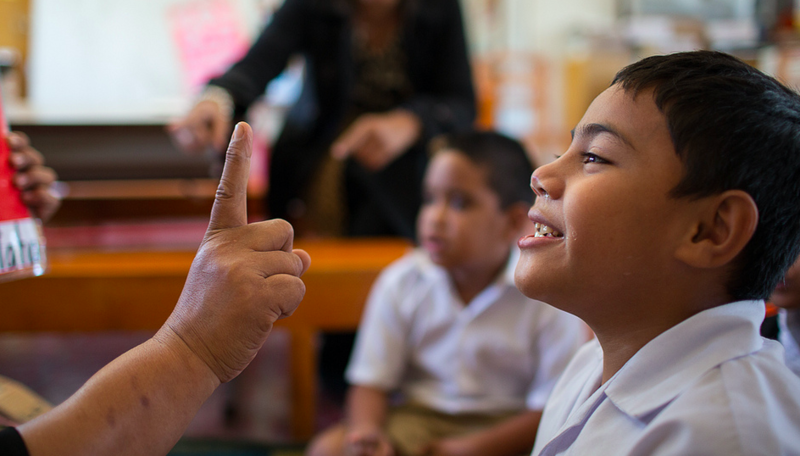 How does Australian Aid support people with disability? Discrimination, physical, communication and policy barriers all work to exclude people with disability. Removing these barriers means that people with disability benefit from development on an equal basis to others. Empowering a person with disability with the knowledge of their inherent human rights, and working with them to further develop their advocacy skills, supports them as their own best advocates. Eye health and vision care programs are among the most cost effective public health interventions available and provide an economic return of $4 for every $1 invested. Globally one third of out-of-school children have a disability. In Batangas Province, Philippines, the likelihood of children with disability going to school is extremely small, with only a few schools in the province accepting children with disabilities and very few special education classes. People with disability are amongst the poorest in the community – and this is further exacerbated by the lost earning potential from parents who need to stay at home to care for their children with disability. CBM Australia funds the NORFIL Foundation, which designed the Batangas Community Based Rehabilitation (CBR) project to address the societal barriers preventing the inclusion of children with disability as equal members in their community. The first phase of the project focused on home-based education and rehabilitation services for children with disability, supporting their preparation to attend mainstream schools. The project also established a parents association, AKAPIN Batangan, which encouraged parents of children with disability to form support groups. The project is working to strengthen the capacity of the local Government units and the AKAPIN Batangan parents’ association; enabling them to take over primary responsibility for running and implementing disability inclusive programs. For example, one committee trains teachers and provides advice to mainstream schools on how best to include children with disability. The achievements of the CBR project are immense. Local Government ownership of CBR activities has increased substantially at the local and provincial level, ensuring program sustainability. Local Government units are now routinely planning to meet the needs of people with disability in their communities and are allocating budget towards these activities. Laws have been passed regarding physical accessibility infrastructure, and the establishment of special classes in mainstream schools, resulting in hundreds of children with disability attending mainstream school in Batangas Province. 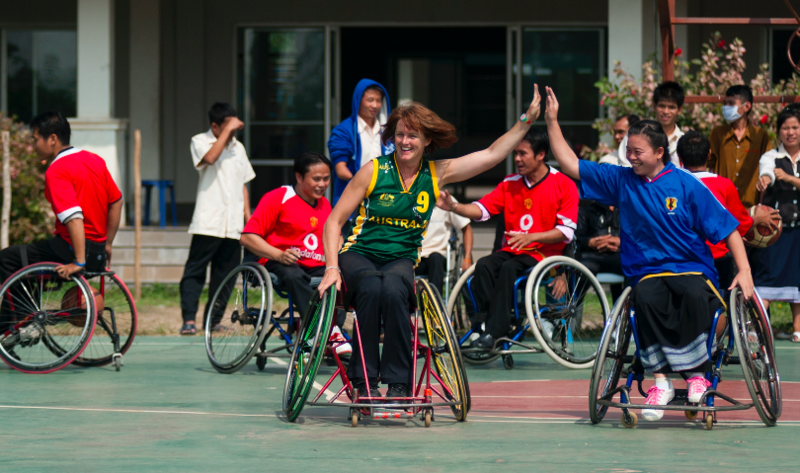 How has Australian aid changed the world for people with a disability? Over 5.6 million people have benefited from receiving eye related treatments. Over 300,000 people with disability or at risk of disability have received education and rehabilitation support. Nearly 47,000 people with disability have been given employment and vocational training.